Want some help ridding the body of unwanted toxins? 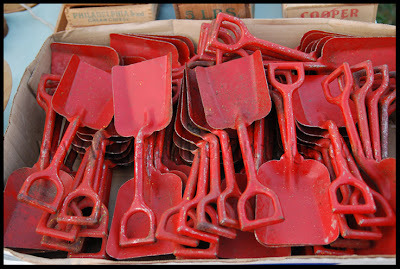 Most of us need an extra “shovel” to remove the toxic debris and buildup from the body. Our environment is a sea of chemicals that can overwhelm our body’s ability to remove them. Recent information by Dr. Thomas Slaga*includes research on many human cancers. Cancer is correlated with body toxins that cause cell damage. Studies show glucaric acid (also known as calcium d’glucarate) levels are low in people diagnosed with cancer particularly, lung, skin, liver, and breast and colon cancers. There is a solution to the heavy burden our bodies face every day. Calcium d’glucarate is a cellular detoxifer that is naturally produced by the liver. It is found naturally in fruits and vegetables however one must consume a minimum of 5 servings a day. Are you getting enough each day? Contact Dr. Jeanne to learn more.